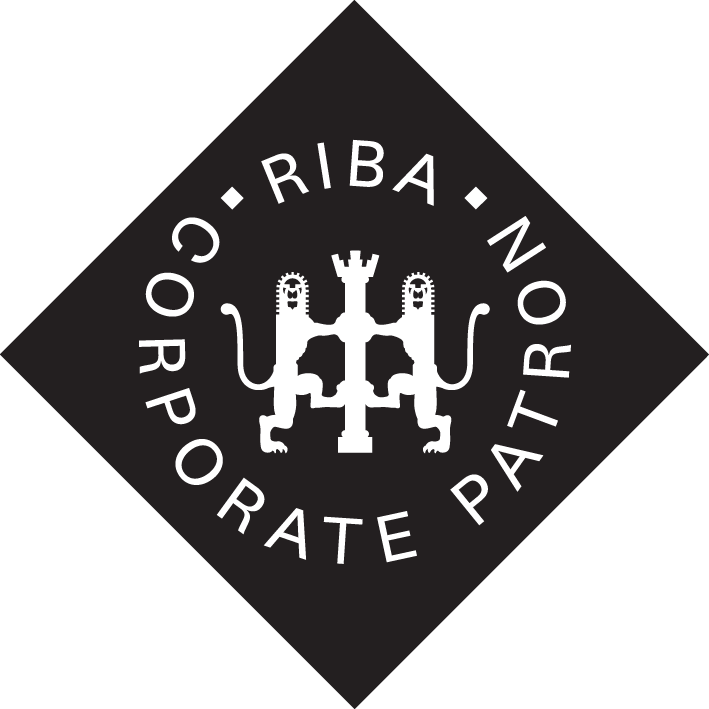 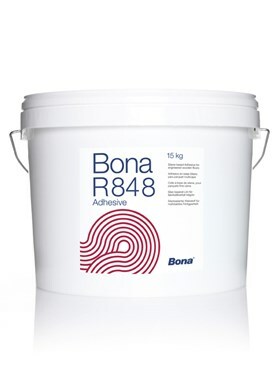 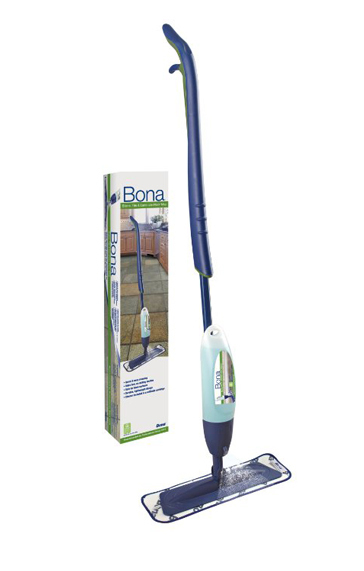 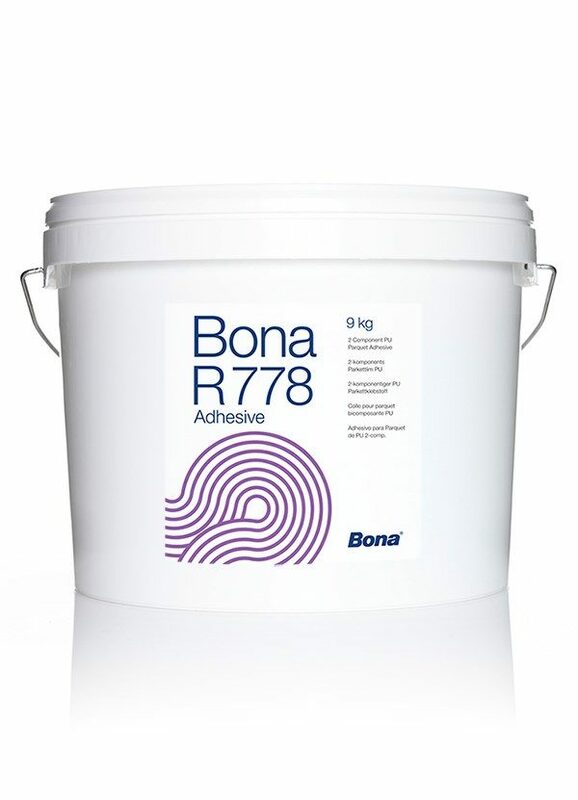 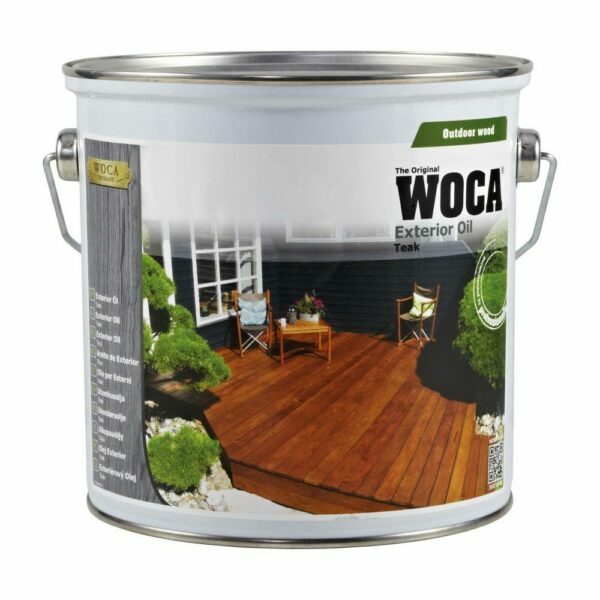 WOCA Wood Cleaner is to be used before a wood floor is oiled. 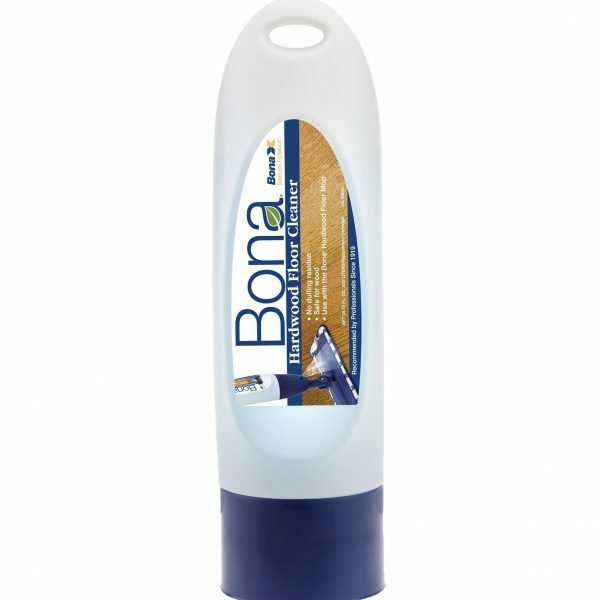 Use before first time or maintenance oiling. 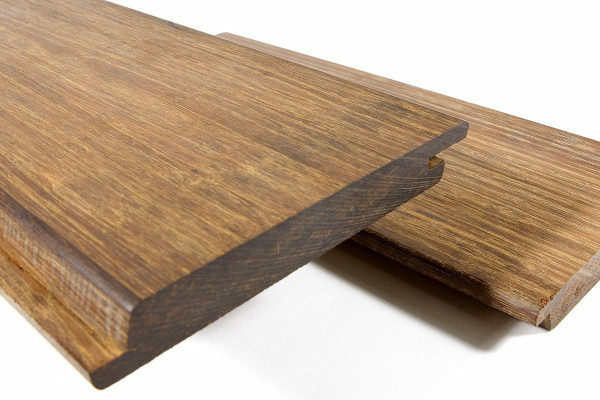 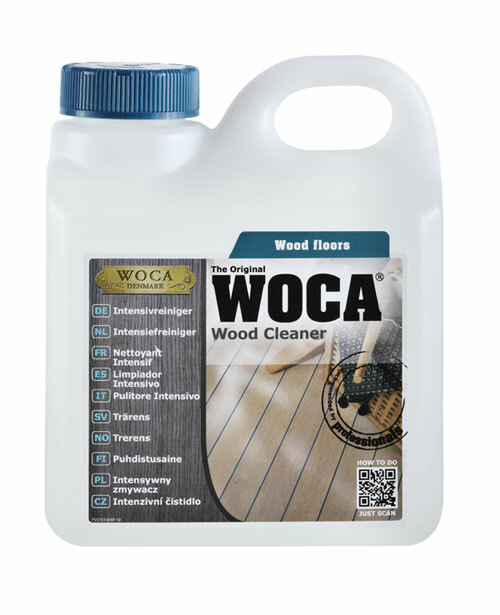 WOCA Wood Cleaner opens the grain to ensure maximum penetration from the oil.